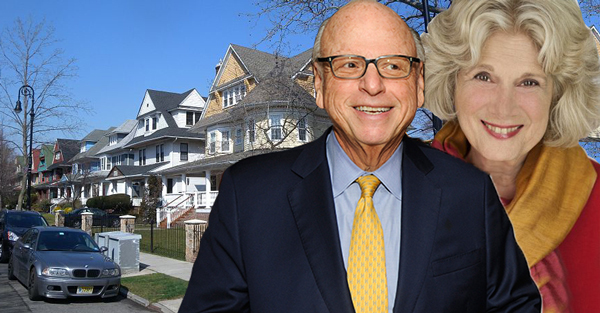 Douglas Elliman is growing its Brooklyn footprint with the acquisition of Brooklyn Hearth Realty, a brokerage active in Ditmas Park and Park Slope. Brooklyn Hearth Realty, run by brokers Jan Rosenberg, Rebekah Carver and DeAnna Lenhart, has an additional eight agents. All the partners and agents will join Elliman and continue to work out of their existing offices at 43 Fifth Avenue in Park Slope and 1207 Cortelyou Road in Ditmas Park. Elliman also plans to expand in the borough by opening a new office at 308 Malcolm X Boulevard in Bedford-Stuyvesant in August and one at 280 Metropolitan Avenue in Williamsburg in November. The company’s listings include a $3 million colonial townhouse in Prospect Park South. Blackstone will pay rent-stabilized tenants $1M. It won't stop the lawsuit.